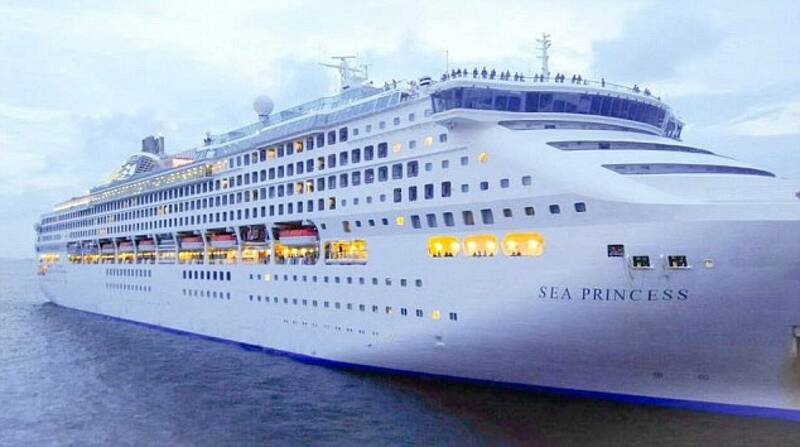 Sea Princess - September 3, 2019. 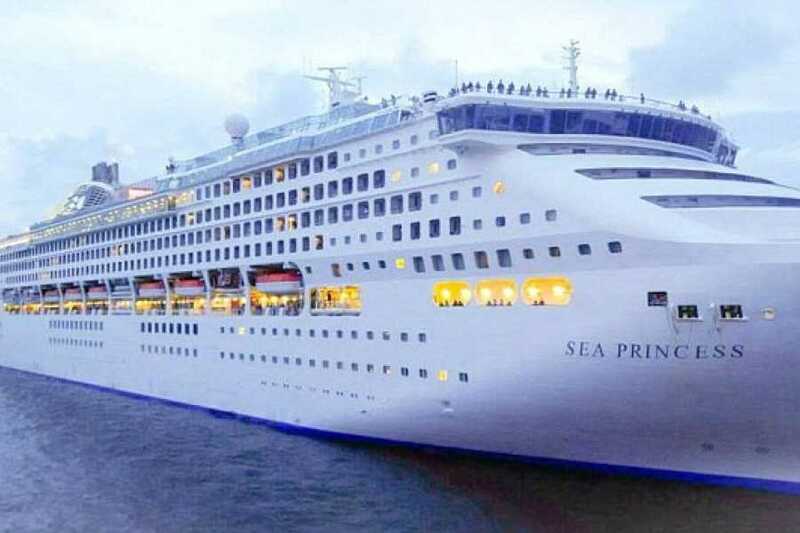 Green Island Tours is offering a shore excursion for the Sea Princess on September 3, 2019. We will supply a knowledgeable English-speaking guide, and will have a 12-16 seater vehicle available for a maximum of 16 people. This is a smaller tour group for a more personalized experience and will be a one day tour of the most important sites on the island, very similar to those laid out on our website in the Highlights of Rapa Nui Tour. The cost is US$120 per person total for the day (US$240 per couple). The tour will require a US$40 deposit per person which can be paid by pressing the Book Now feature. Please note that this deposit is non-refundable should the tenders be unable to make port, and will be used to cover costs for the day. The National Park entrance fee is not included and costs US$80 per person. This is payable to the park in cash upon debarking from the tenders. A guide from Green Island Tours will be waiting at the docking area when you arrive and will seek to get you on your tour as soon as possible. Look for a table reading Green Island Tours and talk to the co-ordinator there. They will direct you to your vehicle. Drop off back to the tender is at around 4:30pm so as not to cut it too fine with the last tenders. *Please note that remaining payment for the tours will be required in CASH and in FULL at the end of the tour (US$160 per couple or US$80 per person).